Have you seen something that’s the mirror image of something else? It’s the same, yet it’s completely opposite to the original object. Like what you see reflected in the mirror, the image, at first glance, is you. When you take a closer look at the image and raise your right hand, your image will raise its left. Its wedding ring is on the right hand. Where the part of your hair is on the right, your reflection’s is on the left. So when you look into a mirror, the perception of yourself is actually flipped around so that it’s the opposite. In its bare essence, that’s what a Bizarro is. It’s an imperfect opposite that is an odd reflection of the original. You can tell whose duplicate the Bizarro was made from. It will have several attributes of the original. It will have the same height, weight, hair color, eye shape and clothes of the original, but reversed in some way. Unlike a reflection, a Bizarro has imperfect reverse thinking as well. For example, when a Bizarro greets another person he will say, “Good-bye.” When he leaves, he’ll say, “Hello.” Plus every bit of his dialogue will be the very opposite of his meaning combined with imperfect grammar. Here’s a sample of Bizarro dialogue. The logic is completely opposite. So, it’s important that when you read Bizarro dialogue in a comic book that you pay close attention to where the “not’s” are. One you see a “not” in a sentence, you can interpret the sentence as if the “not” is not there at all. 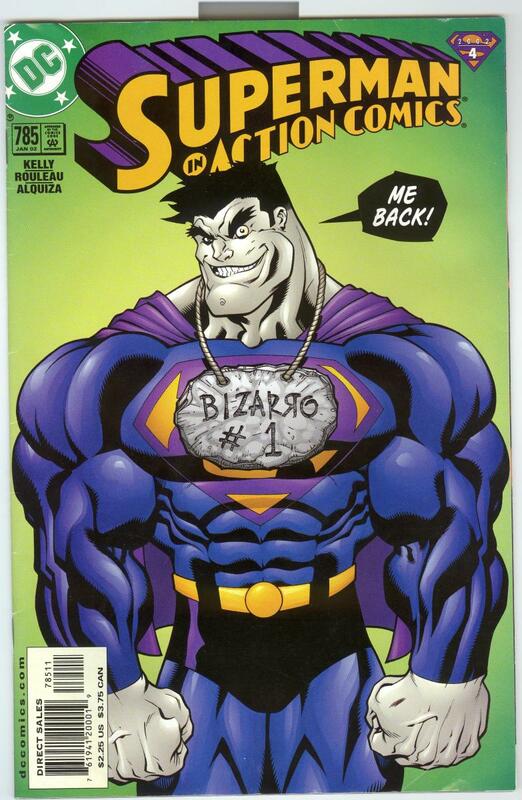 As a matter of fact, some of the more recent issues featuring Bizarro have been written backward with page 1 at the end and the last page at the beginning. It makes for a fun reading. But after a while, given Bizarro's dialogue, it can give you a headache. Ironically, the way to get the most out of a Bizarro is to make it really angry and hate you. If a Bizarro does not like you, he will go out of his way to make your life better by cleaning your house, doing chores, and doing good work. This is because, in the Bizarro’s mind, they are terrible things. 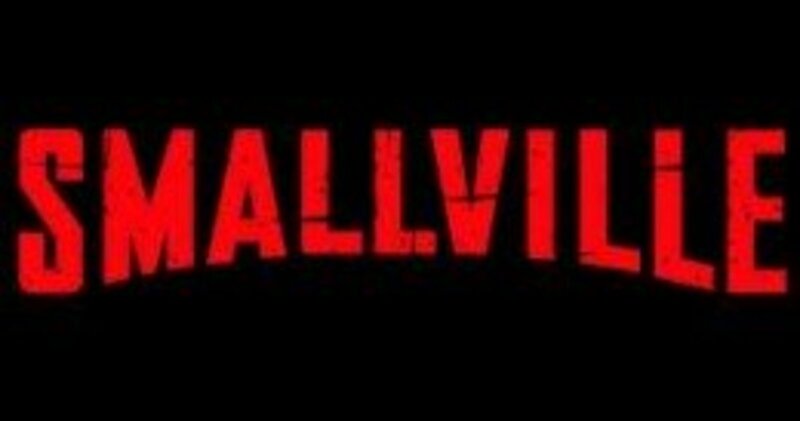 How does this relate to the DC Superhero world? One of Superman's most enduring "enemies" has been Bizarro. Bizarro, specifically Bizarro-Superman, is Superman's imperfect duplicate who was artificially made with a defective duplication ray. When we think of the possibility of such an imperfect creature based on the parameters I mentioned before, this should be quite terrifying. Superman’s very nature is to help people and that he likes everyone. Superman is patient, kind, heroic, and does his level best to save everyone from danger. When we take that rationale and twist it we get a creature that thinks he’s doing good by causing chaos, killing people, and destroying things. To truly appreciate Bizarro-Superman (henceforth referred to as Bizarro), you need to understand how Bizarro has been incarnated. There are four specific incarnations of Bizarro – two are from silver age of comics and two are from the modern age. 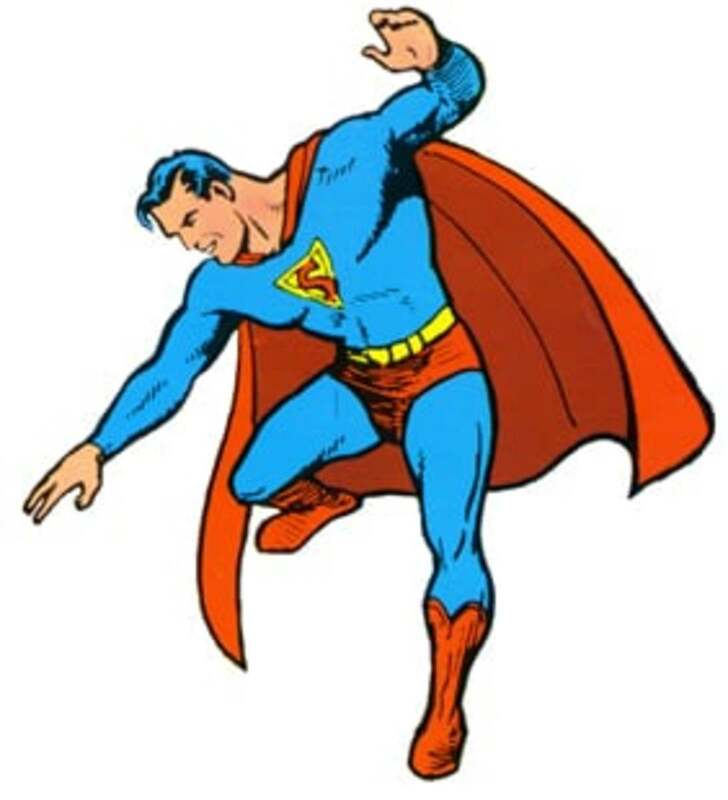 Bizarro’s character has been around since Superboy #68 (October 1958). A Smallville scientist (Professor Potter) created a duplication ray and demonstrates it by creating a doppelganger of Superboy. This creation is imperfect in both its creation and behavior. It has chalky white, crystalline skin and is as strong as Superboy. After the creature causes some amount of destruction, Superboy kills it with a piece of the duplication ray which for some unknown reason the creature is vulnerable to. Superboy is able to ethically justify destroy this creature as he termed it “non-living”. Years later, Lex Luthor (disguised as Professor Potter) is able to recreate the duplicator ray and tricks Superman into stepping into its path, creating an adult Bizarro version of Superman. This creature is Superman’s equal and has the same love and desire for Lois Lane that Superman has. After battling Bizarro, Superman creates a Bizarro duplicate of Lois (Bizarro-Lois). Bizarro and Bizarro-Lois take the duplicator ray and settled on a cube shaped planet called Htrae (Earth spelled backward). Bizarro used the duplication ray like a mad version of “Adam & Eve” to populate the planet with nothing but Bizarros and Bizarro-Loises. To differentiate himself from the rest of the Bizarros, he wears a tied on sign that says “Bizarro No. 1”. It is worth noting that Bizarro and Bizarro Lois mated and birthed a child. Bizarro children, shortly after birth, look completely human. After an unspecified period of time, Bizarro children morph into a creature that closer resembles their parents. I mention this as the argument toward Bizarros being a non-living form of pseudo life gets shakier with the fact that they are able to show some of the characteristics of real life. The ability to organically reproduce is certainly one of them. The Bizarros made The Bizarro Code that says the following: "Us do the opposite of all Earthly things! Us hate beauty! Us love ugliness! Is a big crime to make anything perfect on Bizarro World!" 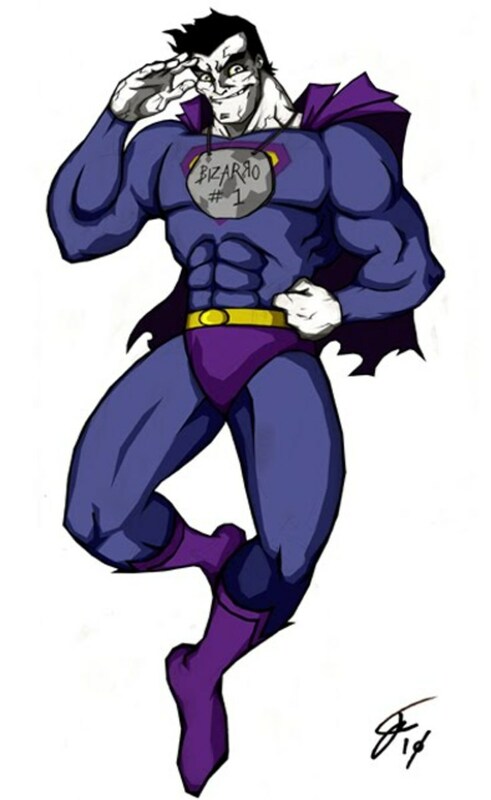 This became official when Bizarro changed his costume to have a backward “S” on his chest. 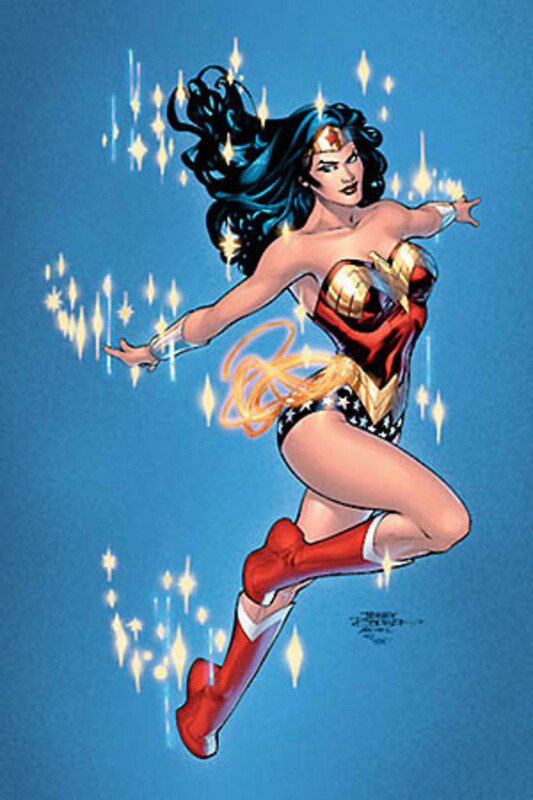 As the character began to mature, it started to mutate to have “opposite super powers”. Bizarro had freeze vision, flame breath, vacuum breath, and spotlight vision. The easiest way to kill a Bizarro is to use a rock of duplicated green kryptonite. Imperfect green kryptonite is blue and will ONLY work on Bizarros. Theoretically, while no writer has used this concept, blue kryptonite should make Superman stronger. Bizarro World (Htrae) eventually evolved its own characters of Bizarro-Jimmy Olsen, Bizarro-Perry White, Bizarro-Justice League, and Bizarro Lex Luthor. Each of these characters is the opposite of their Earth counter parts. This version of Bizarro and Bizarro World was destroyed with The Crisis on Infinite Earths. Another version of its end came with the Alan Moore story, Whatever Happened to the Man of Tomorrow. In Moore’s story, Bizarro destroys Bizarro World and comes to Earth and then kills himself with a rock of blue kryptonite to be more opposite than Superman. After all, if Superman is alive, Bizarro needs to be dead. 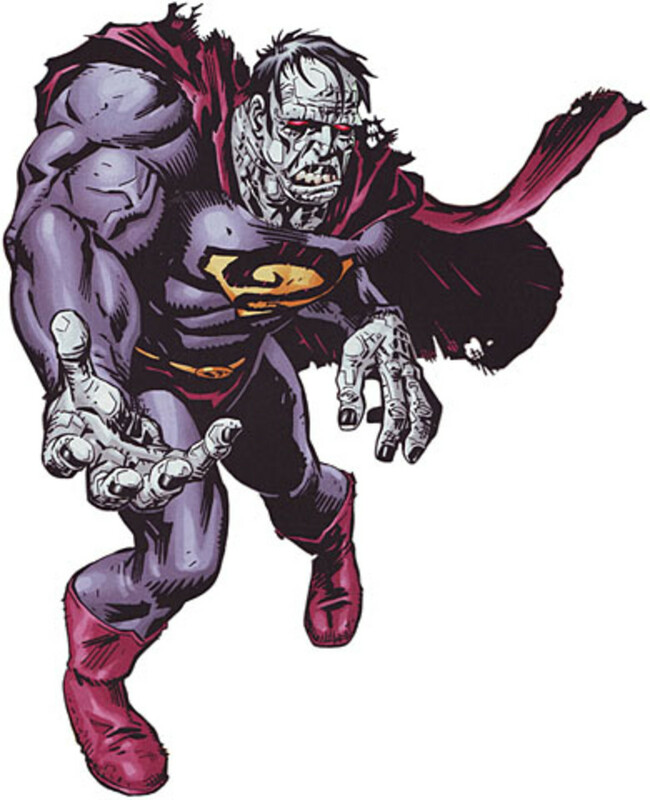 After DC did its reboot in 1985, the John Byrne, Man of Steel (limited series that retold Superman’s origin) story brought Bizarro back as a failed clone experiment made by Luthor. Luthor’s assumption was Superman was actually a human being with metahuman abilities. The fact that Superman was an extra-terrestrial threw the results and created a creature that began to crystalize. This version of Bizarro had a limited life span and only had limited intelligence. The creature died at the end of the issue he was introduced in. Another imperfect clone was brought back under different circumstances and died similar to the original. Then during the Emperor Joker storyline – a story where the Joker tricks Mister Mxyzptlk into giving him 99% of his power – The Joker magically created Bizarro to be the Earth’s (Joker World) greatest hero. When Mxyzptlk regains his powers, he allows Bizarro to remain in existence. This incarnation gets stronger with kryptonite and wears the traditional “Bizarro No. 1” sign. He has made his home in “The Graveyard of Solitude” which is located in a graveyard, underground. His actions, while not evil, are certainly problematic as his best efforts are organized in an incredibly powerful body. Bizarro world resurface after the DC reboot as a square planet around a blue sun in the Thanagarian system. Its inhabitants were all Bizarros. Bizarro is one of the few characters to make it out of the comic books into American parlance as a distorted version of an original. When something is the exact opposite of what something is supposed to be, it is referred to as its “Bizarro version”. Jerry Seinfeld created an entire episode of Seinfeld, based on this concept. Casting Tim DeKay (from USA’s White Collar) as Kevin (Bizarro Jerry) who is kind, considerate and everything that Jerry is not. This also corresponds to the rest of the Seinfeld cast. As George (Gene – quiet, courteous, successful, charitable), Kramer (Feldman – comes up with great ideas and dismisses them as silly and habitually brings Kevin (Bizzaro Jerry) groceries), and Newman (Fargus – A FedEx worker who is a good friend of Kevin) are Seinfeld Bizarros. The episode’s music is run backward from the usual theme music and Kevin’s apartment is a mirror opposite from Jerry’s. There is also a Bizarro statue in the place where Jerry has his Superman statue. 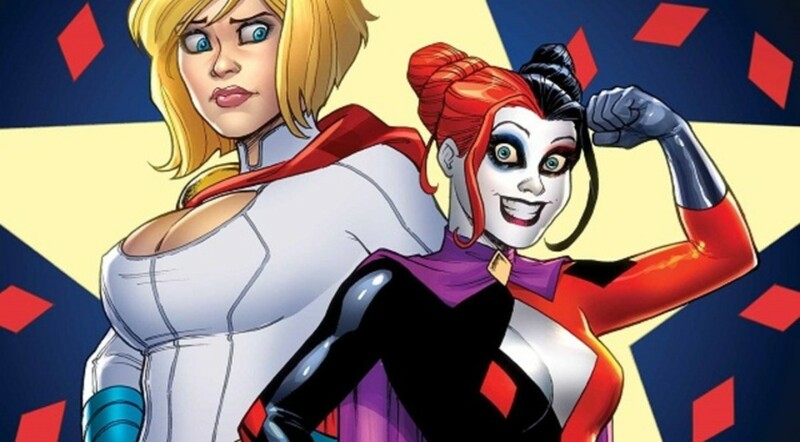 In the comic book world, we look at Bizarro as a clownish opposite. I’m certain that’s what the original writers were thinking. We always have to remember the original writers and what their intent was. It was an innocent time. Readers would see this silly anti-Superman act unusual and do super powered insane (yet harmless) antics on his own playground of a world. And on this world it was perfectly fine, even applauded, that he have violent destructive behavior. Why? Because back then, comics were written for children. 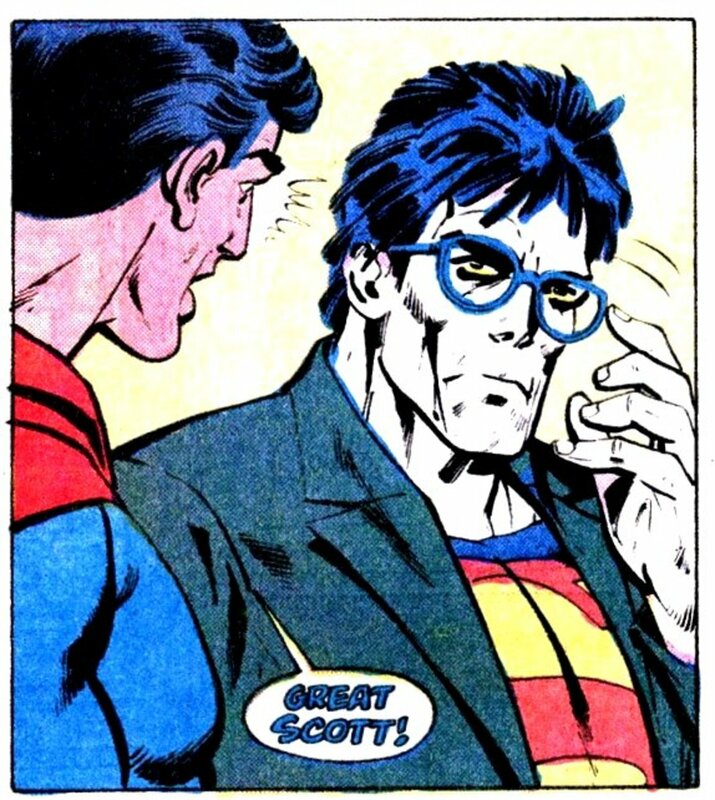 Yes, Superman comics, too. In today’s generation of graphic novels, we look at these innocent characters of yesteryear and see the real potential of such a creature through the eyes of a science fiction medium. We look at a creature like Bizarro as a monster and potentially a deadly threat. The entire bent view of what intent a creature who thinks he’s doing right being rerouted into a sinister action should frighten anyone who has had an abusive parent. A powerful entity that thinks a beating would be for his or her child’s own good. We look at the monster’s intent. The monster believes it’s doing the right thing. The action for doing the right thing is the exact wrong thing. When we look at a creature like Bizarro through the eyes of mythology, it takes on a very different view. This is part of the dark night of the soul. In any of the hero’s journeys, he realized that at some point he may need to look at his inner demons which in some stories become physical. The “shadow being” is a distorted likeness of the hero, equal yet opposite. I think of the 1948 version of The Three Musketeers. In this version, Athos, played by Van Heflin, says to his estranged wife, the Countess de Winter, that he loves her like he loves all things that are bad for him – like drinking and killing. When we look at that side of ourselves, we see the Bizarro in us. For men, it’s that part of us that thinks we really look good in the clothes we bought thirty years ago – it is not delusion because delusion requires a certain amount of convincing. This part of our Bizarro brain actually believes that the fluorescent green “Choose Life” shirt we bought at that Wham! concert is something that will look great at that company barbeque. It’s the part of us that despite the scale saying we are thirty pounds over our ideal weight thinks we look pretty good. It is not delusion. I need to stress that because what a Bizarro thinks is not delusion. He knows that destroying a bridge is a good thing to do, just as Superman saving the same bridge is the good thing to do. It is a firm knowledge that one feels to the soles of his boots that what he is and what he is doing is perfectly correct – despite the fact that it’s completely wrong. Black Widow Vs. Batman: Who Would Win? I had forgotten that the "Bizarro Jerry" episode was the same one with "man hands". "Man hands" is actually Pam from True Blood. It's also the episode where Kramer decides to work for a company and despite not getting paid - still gets fired. George also finds the hidden club of models by using "Man hand's" picture to get sympathy. The "Bizzaro Jerry" episode of Seinfeld was where I found out about the whole Bizzaro concept. Jerry Seinfeld and his love of Superman. Made that episode pretty funny and it wasn't until the Superman Animated series that I actually saw what Bizzaro Superman actually looked like.